The results of studies and surveys apparently reveal that battery life is to blame for the smartwatch technology’s snail-paced adoption. 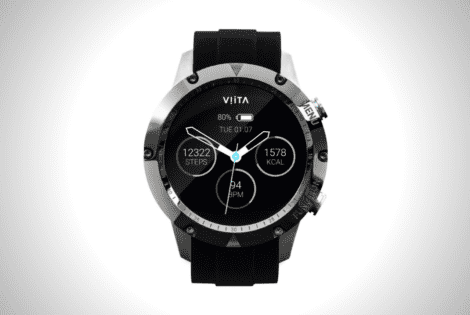 The Titan HRV from VIITA will hopefully break the cycle and encourage people to make the digital shift. Other than the promise of a longer lifespan in between charges, The Titan HRV boasts a premium build quality. Luxury-grade materials such as ceramics, sapphire, titanium, and cutting-edge craftsmanship all go into the smartwatch.